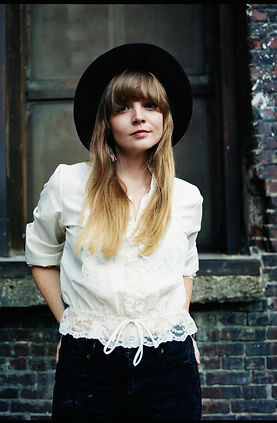 in a rare move, this video for 'woman of many colors', a track from the album 'on my page' by songstress courtney marie andrews, was actually contributed by the video director (sam griffith), not the musician. it is a cool video, featuring a kind of animated oil painting that fits the themes of the song very well. it's a quiet and intimate folk tune about rambling, both externally, across the land, and internally, throughout the mind. a laid back piano and a shuffling snare drum back up the soft guitar and emotive vocals. get it 'on my page' here.